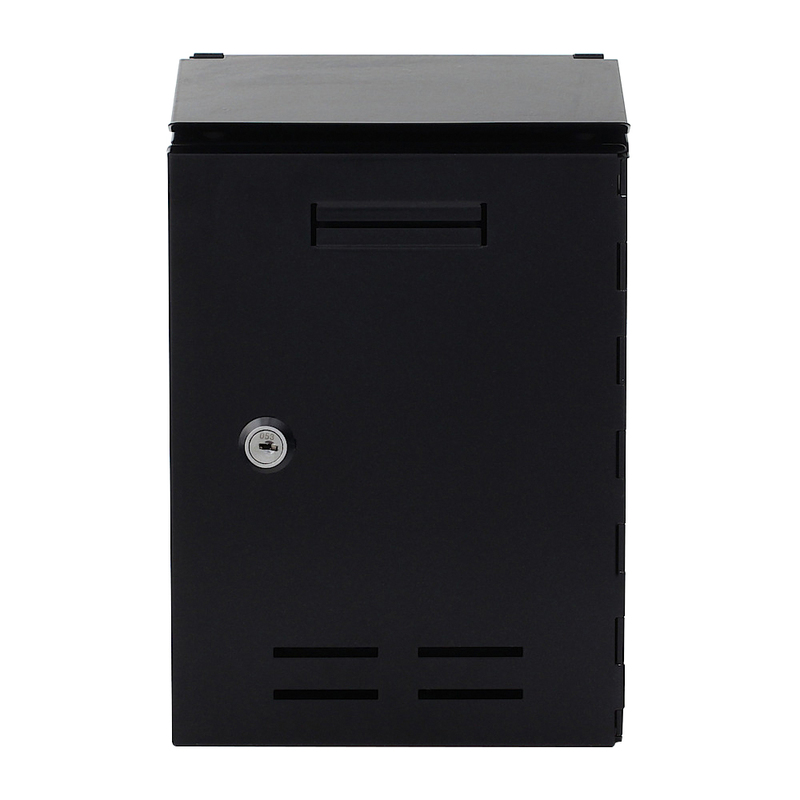 The Pro First 500 Anthracite mailbox offers a timeless design with high functionality. It is made from galvanized sheet steel and has a rear letter slot which makes handling much easier. This small mailbox inspires the lovers of simple, small mailboxes with its sophisticated design. The Pro First 500 Anthracite Letterbox is a simple letterbox made from galvanized sheet steel combining durability and timeless design. The 500 Mailbox is a small mailbox that meets all expectations.